Structuring eLearning to improve employee performance – CSE Software Inc.
One of the biggest concerns of corporations today is how to help workers produce higher volumes and better quality work while giving them tools to succeed in other areas of their work. The solution to these problems has been to provide training opportunities, but with many sectors still facing financial difficulties, cutting costs has taken precedence over employee investment strategies. For many, implementing eLearning has provided a bridge between the means available and desired outcomes. Getting an affordable, mutable tool that fits the current demands of any company, regardless of industry or technical savvy, has made these eLearning developments popular among entities of all kinds and sizes. Schools are also implementing these programs as a way of streamlining their own procedures as well as assisting students in familiarizing themselves with structured training formats so they will be able to interact with them successfully. For a long time, companies were skittish about whether eLearning would be a good fit for the office environment. Entities realized over time that these solutions were easy to scale, alter, update and make fit with current corporate devices without spending as much on teachers or dedicated materials. 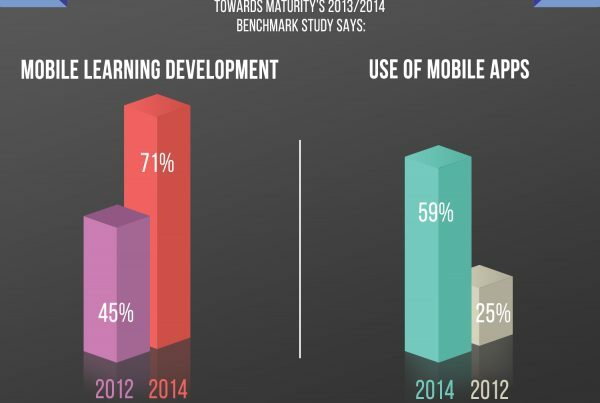 Especially in a floundering economy, the acceptance and implementation of eLearning development climbs. Now, these tools are seen as an essential part of employee investment strategies. Cadalyst, a leader in computer-assisted drawing devices and software, recommended that purchasers of its products look into eLearning development to suit in-house technology to avoid continually making the same errors. The source stated that providing these resources to employees could increase familiarity and prowess in productivity and understanding for those who may have minimal experience with the subject matter. 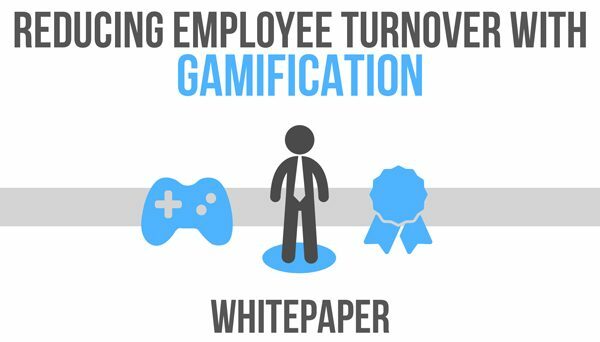 Creating tools in the business environment that support employee growth will make these workers feel more appreciated, which in turn can increase engagement and retention throughout an office. What's more, these tools operate through systems a company already owns, making eLearning a smart investment strategy from both a human resources and an accounting standpoint. These programs can be reused within the same company, shared with business partners and made a staple of the integration process for new employees. As MarketingWeek pointed out, the ability to provide a unified message that can be recalled for later use without alteration provides entities with an invaluable resource in terms of consistency and cost effectiveness. Creating structured content can help a company focus on new initiatives with a sound reassurance that a corporate message is still being maintained throughout the organization. 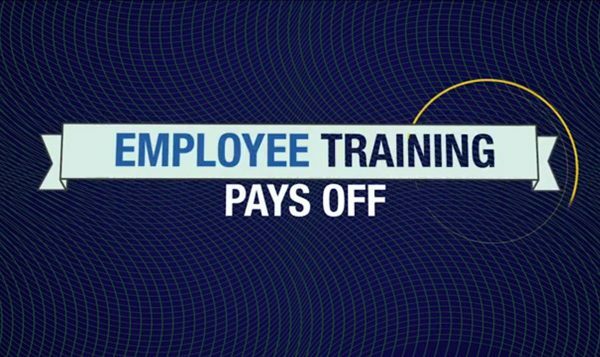 Companies should be getting behind these training initiatives in order to help them become more aggressive agents for growth, according to Ros Mackenzie of TUI. He spoke at a London conference on media marketing and training strategies, according to MarketingWeekly, and advised attendees that digital content with a unified message can save a business time and money. "There is no cost effective way to continually recreate content," Mackenzie stated. The eLearning development team at CSE Software Inc. can build structured training programs that remain in line with a corporate message. CSE’s experienced team can help define, design and develop the right training and educational modules for any audience and any budget.